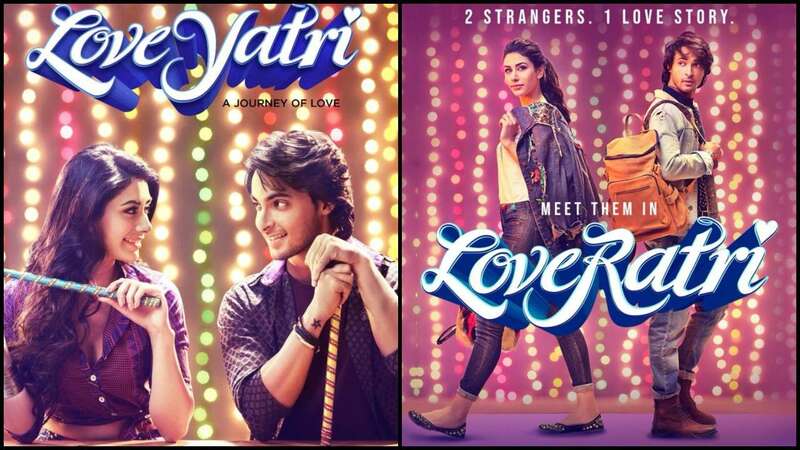 BOLLYWOOD: Salman Khan has changed the name of his home production film Loverati to Loveyatri after controversy. 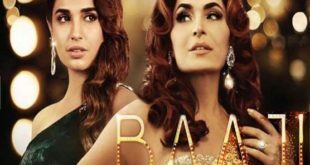 Vishwa Hindu Parishad (VHP) became enraged over the title Loveratri, which according to them, was distorting the meaning of Hindu festival Navratri. However, Bihar court ordered an FIR against Salman for allegedly hurting Hindu sentiments. 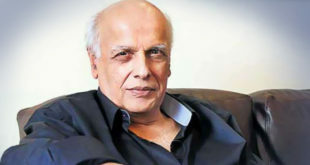 The 52-year-old actor took to Twitter and announced the name along with new poster of the film. Loveyatri, which stars Aayush Sharma and Warina Hussain, will hit the screens on October 5.